Square Enix has released images for three upcoming Kingdom Hearts 3 Bring Arts Figures. These include Riku, Christmas Town Sora, and Halloween Town Sora. These figures will be roughly 6″ tall. At the moment, there is no additional information available. We’ll update when more photos and details are released. You can see the photos after the jump. 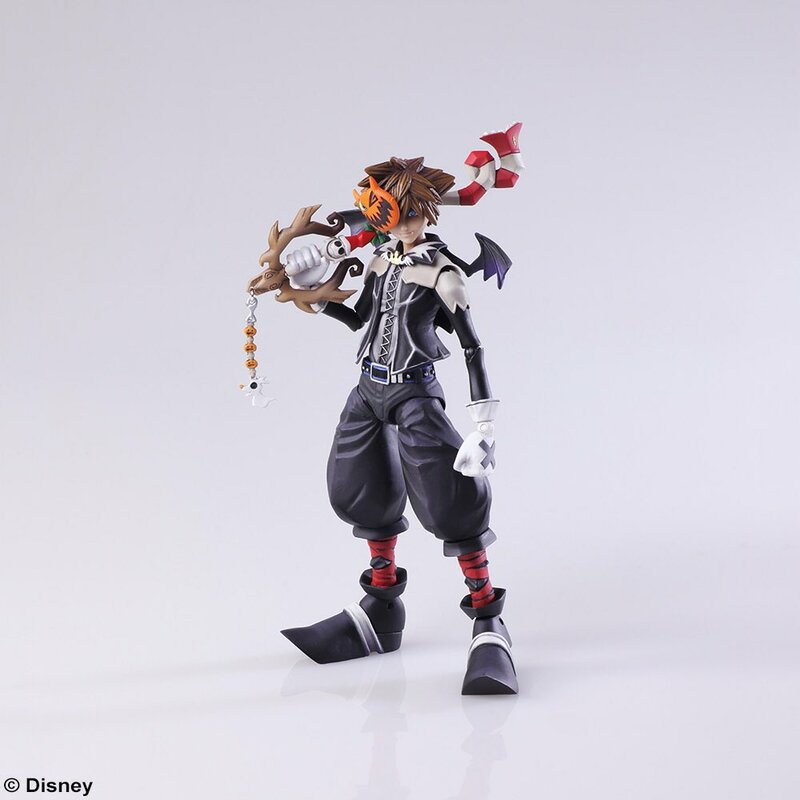 The post Bring Arts Riku, Christmas Town Sora, and Halloween Town Sora Kingdom Hearts 3 appeared first on The Toyark - News.